Identity theft and business fraud is a constant threat in today's commercial environment. At Appleyards of Hull we provide a reliable and secure document and file shredding service to help combat these potential issues. Using our proven range of document and file shredding services, Hull Self Store can dispose of business related confidential documentation, in a secure, convenient and environmentally friendly manner, with all shredded paper sent for recycling. 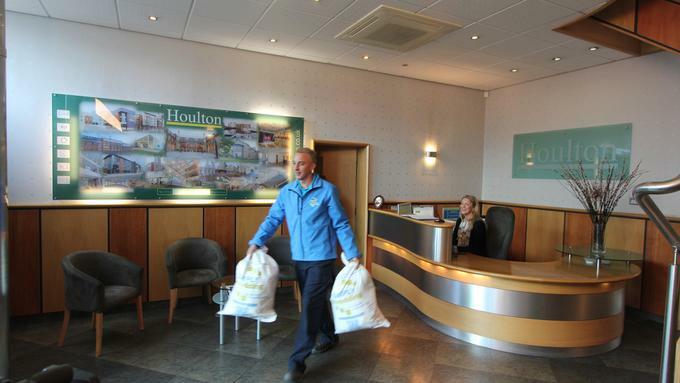 Hull Self Store's experienced team are focused and committed to providing the highest levels of service to our customers and can advise on the most suitable document and file shredding services based on your business, whilst making sure that all activities comply with the latest legislation. How many hours have you spent in front of your home shredder? 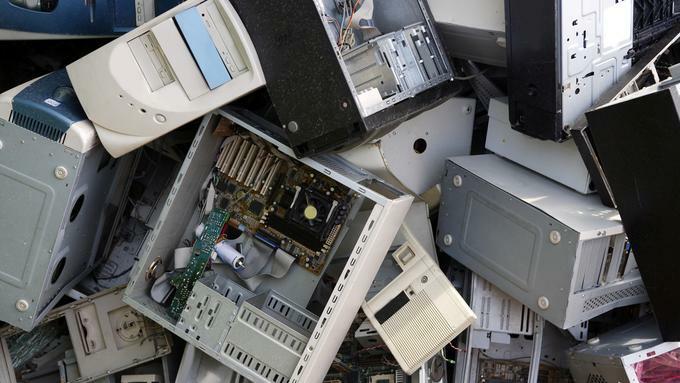 Why not take advantage of our "home shred" service. You can call in and prepay for your shredding bag, then take as long as you want to fill it. Return it to us anytime to suit you during normal office hours. For an extra fee you can even watch your documents being destroyed. 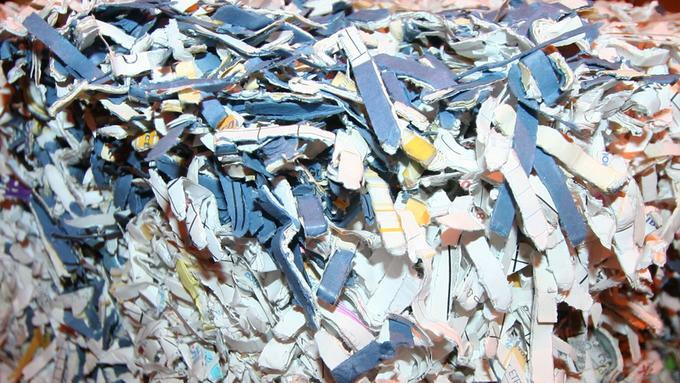 All shredded documents are fed instantly into our automatic baling machines and turned into half ton compressed bales. These are sent direct to the paper mills and the contents are turned back into paper; thus providing closed loop recycling. Contact Appleyards now to discuss how our document and file shredding services can help your business avoid the problems of identity theft and business fraud.